deliver high reliability to suit for most demanding athletes and extreme sports. 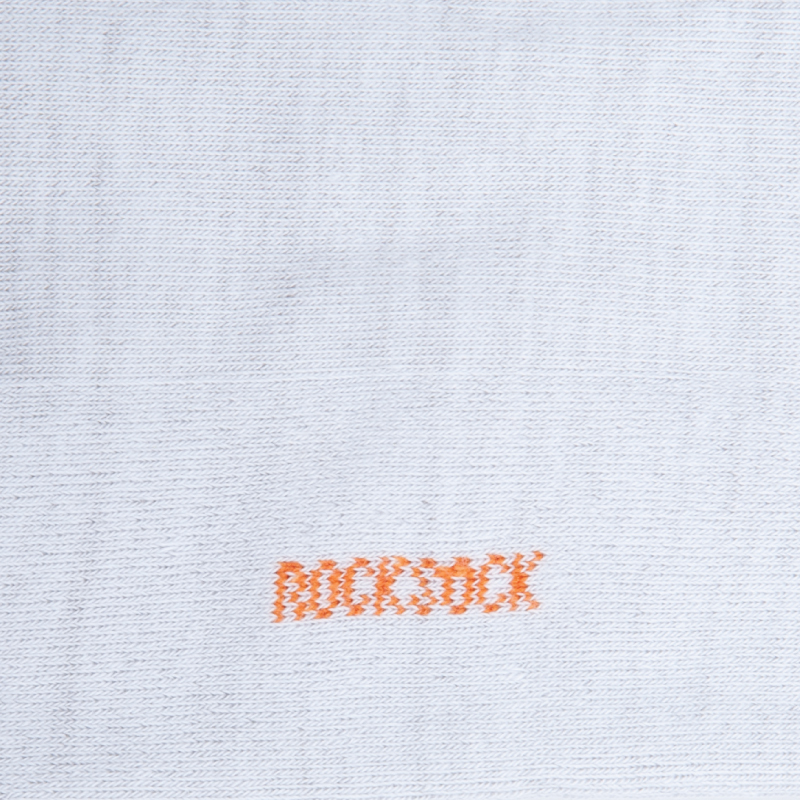 Silver collection socks have a layer of pure natural silver permanently bonded all over the sock to the outside surface of the fiber. 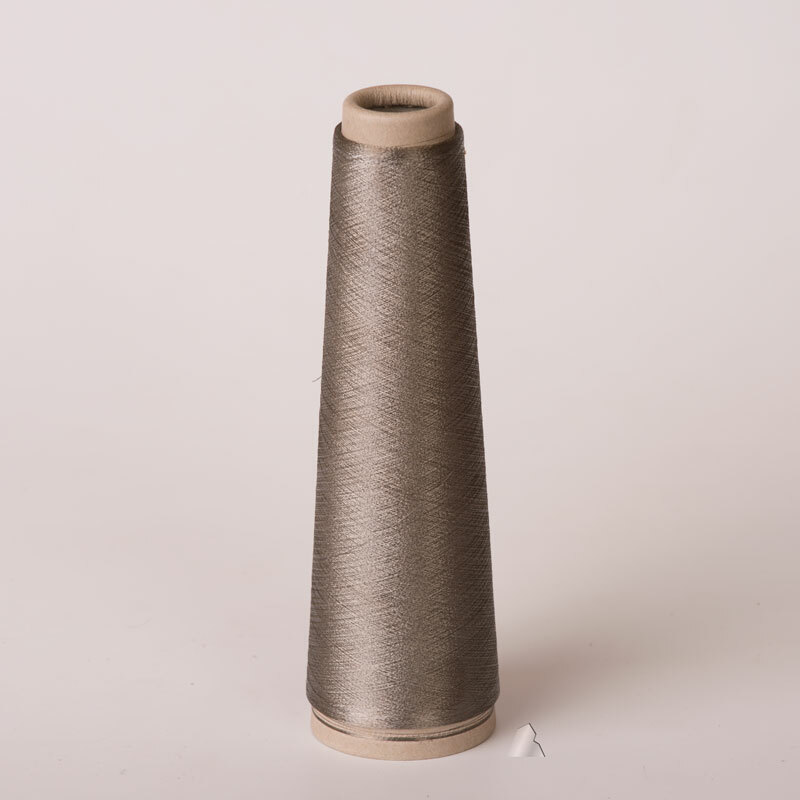 Silver fibre combines a number of important characteristics, giving socks health benefits and exclusive look. invisible and really comfortable to wear. Extra soft top does not bind and keeps socks from rolling down. 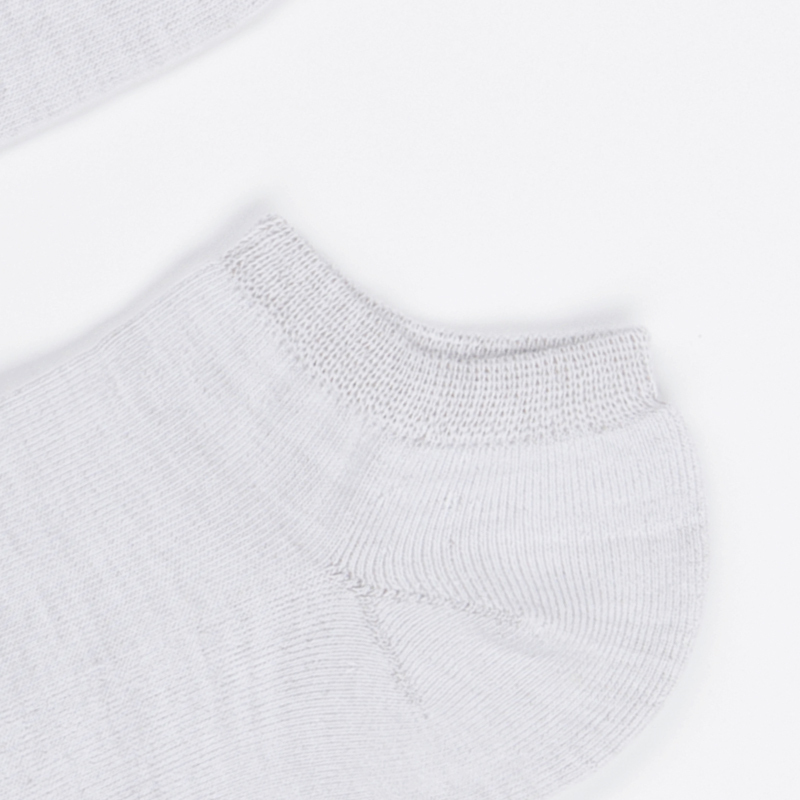 Y-heel construction serve to contour the heel of the sock exactly to the foot. 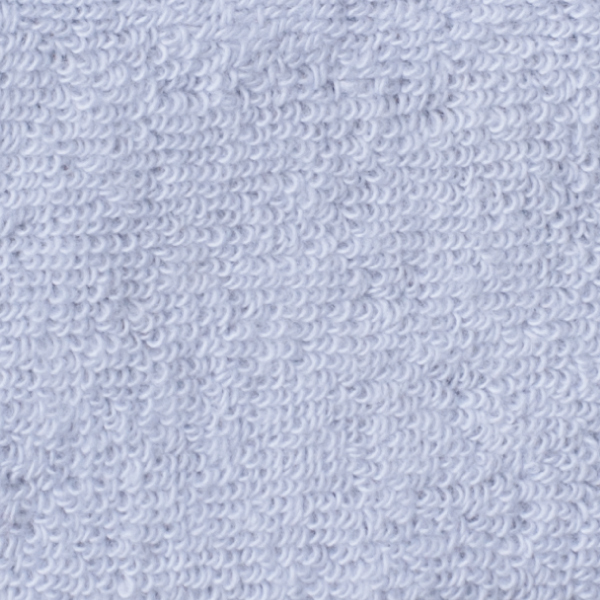 Socks plain pattern design is exceptionally soft, light and silky. Provide superior cushioning and comfort. 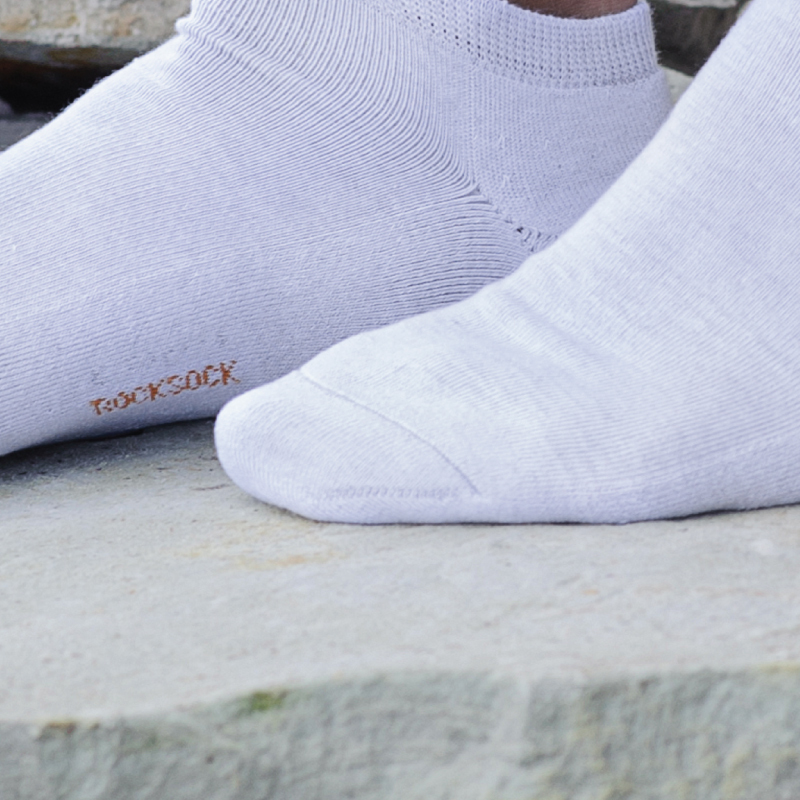 Gives the sole an extra protection, prevent pressure sores and irritation.